Monitoring systems can help us to keep track of the various things happening in our lives. They can ensure that we are safe and help us to save money. Here are three types of monitoring systems that are vital and that everyone should use. There are few things as important as your home security. You should feel safe to sleep at night and not have worry about being burgled or people breaking into your home. With that in mind, you should have some kind of monitoring system for your home security. This might come in the form of cameras that monitor the exterior of your home or an automated light that turns on around your house to deter unwanted visitors. The footage captured by the security system can help to find the criminals who were in your house and having visible cameras can help to put off potential thieves in the first place. A security system is especially important if you live in a large property or have land of some kind. 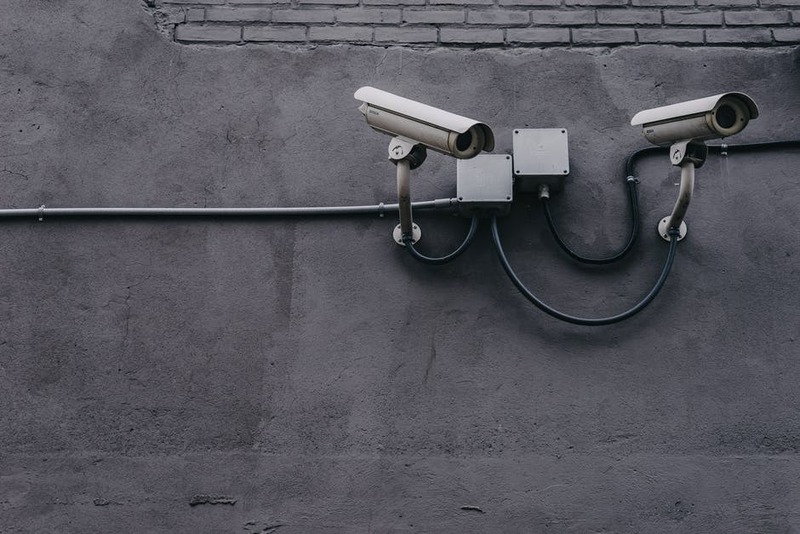 This is because you can’t keep an eye on all of it at all times, so having a monitoring system can help spot crimes and help prevent them, too. Tyre pressure monitoring systems (TPMS) keep an eye on the pressure of all of your tyres at all times. You might be thinking, why do I need a TPMS? The reason is that the tyres in your car will lose pressure over time, so having a system that monitors this will be a big help. This is because if your tyre has a low pressure, then you can cause damage to your car. This can be expensive and time-consuming. Having your tyres at the correct pressure can also increase the tyre’s lifespan, and this means that they will need replacing far less frequently. This again saves you both time and money. A TPMS is a small device and will have no impact on your driving or how you use your car other than to tell you when you need to add or remove pressure from your tyres. It can save you a lot of money in the long run, and that is why it is such an essential item. You can, of course, buy handheld pressure checkers, but these require you to regularly manually check your tyres. If you know how much you are spending on your electricity and at what times of day, then you can take steps to reduce this or at the very least understand what you are spending your money on. Electricity monitors come in many shapes and sizes and can be of varying complexity. You can have a monitor that just tells you your current usage, while others allow you to control your electricity to various appliances and rooms from a single place. Both are useful tools, but the later allows for more control. It does, however, require more work to be done on your house to allow for this kind of control. With this in mind, it is worth considering which is the best fit for you.